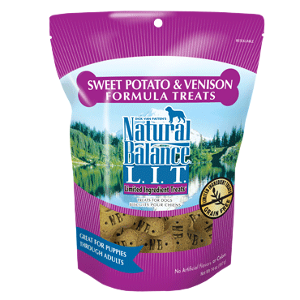 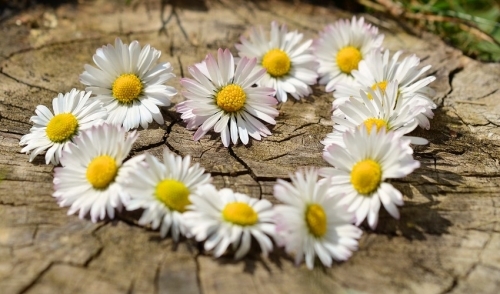 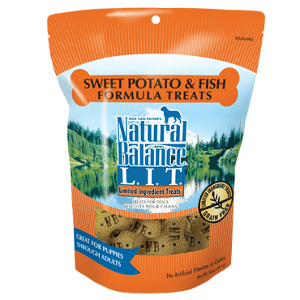 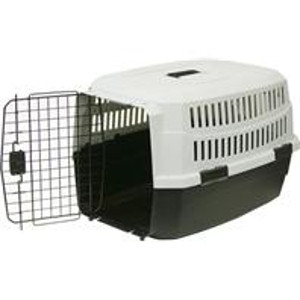 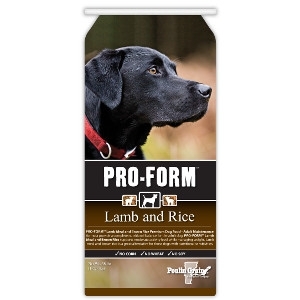 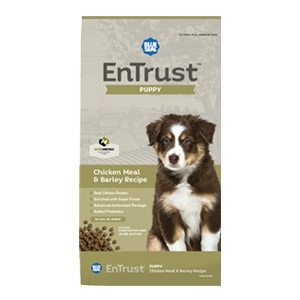 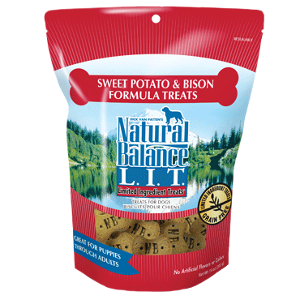 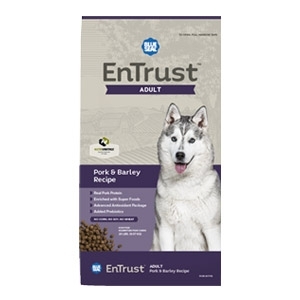 Feel good about the treats you give to your dog with our natural dog treats. 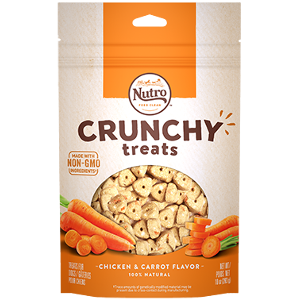 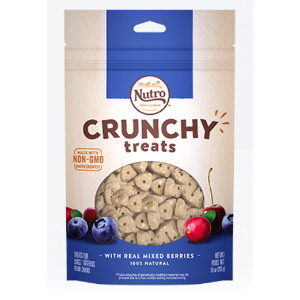 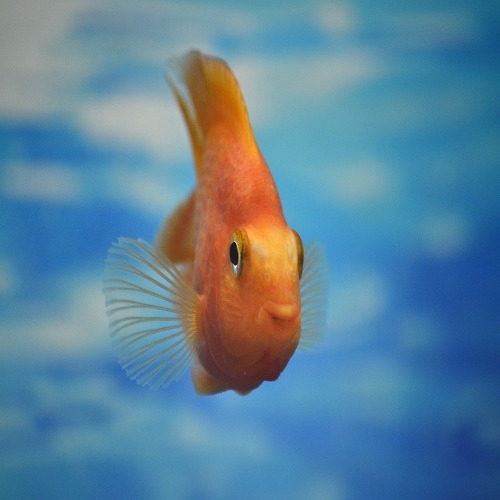 NUTRO™ Crunchy Treats Chicken & Carrot Flavor are made with high-quality, natural ingredients you can see and smell. These premium, non-GMO† treats are only 5 calories per piece and contain no chicken by-product meal, no artificial flavors or colors, no artificial preservatives, no corn, wheat or soy protein. 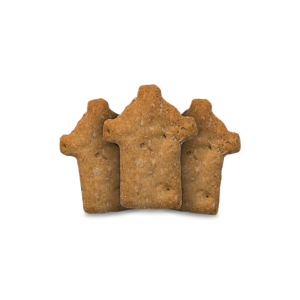 Rich in nutrients and full of flavor, our natural dog treats are a healthy way to show your dog you love them. 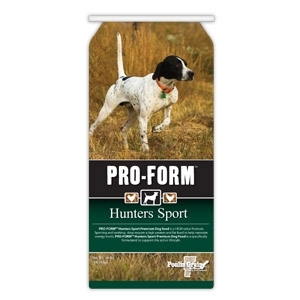 These delicious Mini Rewards turn anytime into treat time and help keep training fun! 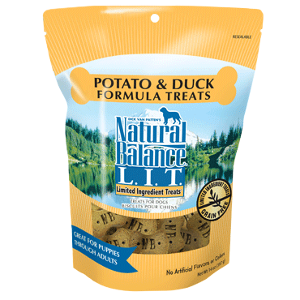 Natural Balance L.I.D. 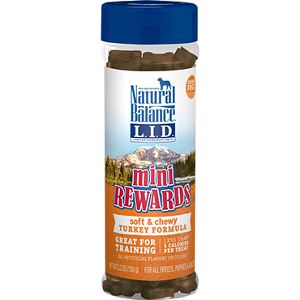 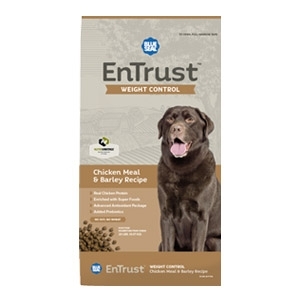 Limited Ingredient Diets Mini Rewards Dog Treats are designed with a single animal protein source and limited carbohydrate sources, and are a great way to reward and motivate your dog. 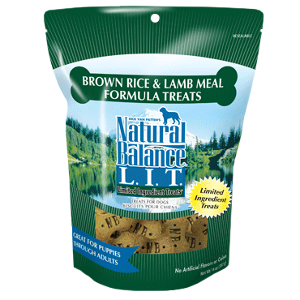 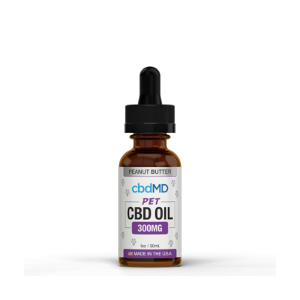 Natural Balance L.I.D. 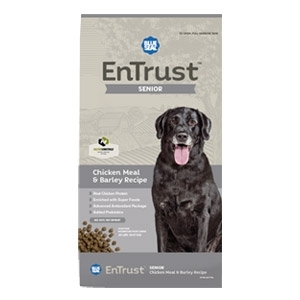 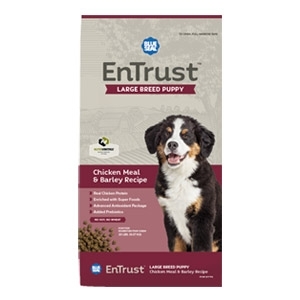 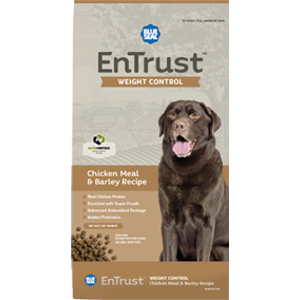 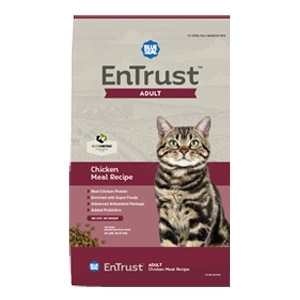 Limited Ingredient Diets Mini Rewards Dog Treats are made in chicken formula for the delicious taste they love and are less than 5 calories per treat.